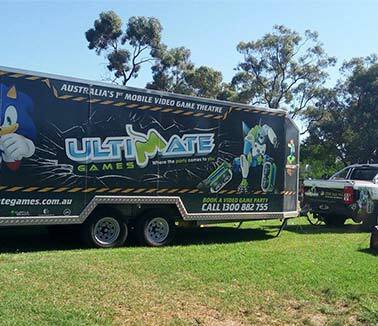 Ultimate Game hire is the ultimate kids party hire essential. Not only do we make planning incredibly easy, we make it fun. We have the latest games and gaming technology as well as experienced professionals running the sessions. 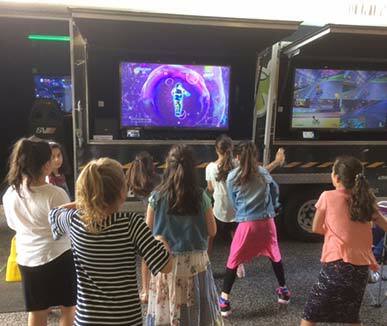 It can often be difficult to plan something fun and unique for young lads to enjoy at a birthday party, after all there’s only so many times you can go laser tagging. 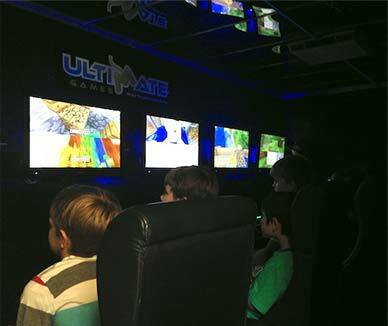 Ultimate Games offers a unique spin on one of their favourite past time that they can enjoy with all of their friends, it’s the ultimate kids party idea. Up to 16 of them can play at any time and you can even pick a theme or favourite game to focus on to ensure the celebration is tailored to them! Don’t stop at kids though! 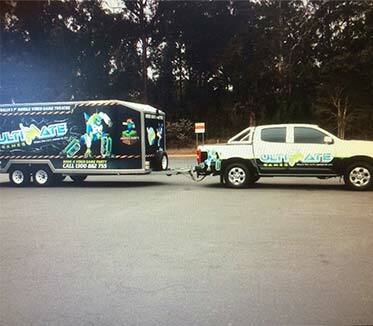 We have experience hosting corporate events, fundraising events, fairs, and festivals. Oh and why not start off your bucks night with a bit of friendly competition, loser gets the first round! Our games can foster team building and put the fun back into work celebrations. When you choose Ultimate Games for your fair or fundraisers, you’re sure to raise more money and awareness because your guests are actually having fun! 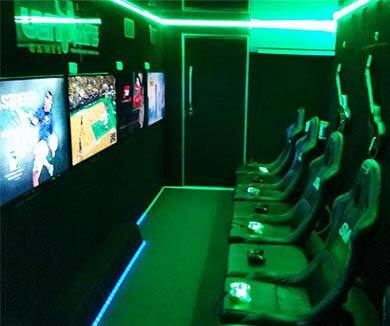 Take the stress out of event planning and book a hassle free Ultimate Gaming package, your guests will be running, jumping, racing, and crashing for joy all day and night.